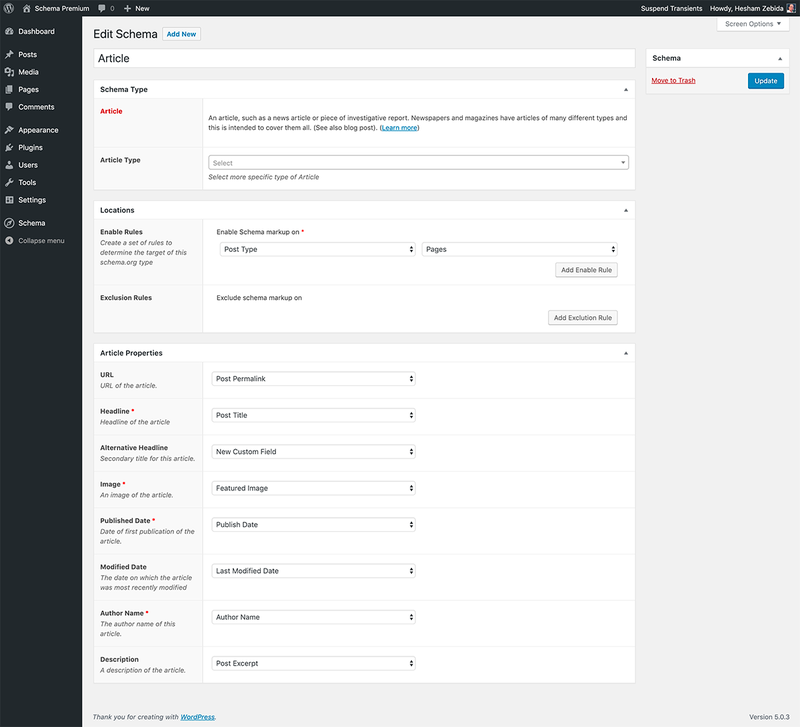 How to add a schema.org markup for BlogPosting? 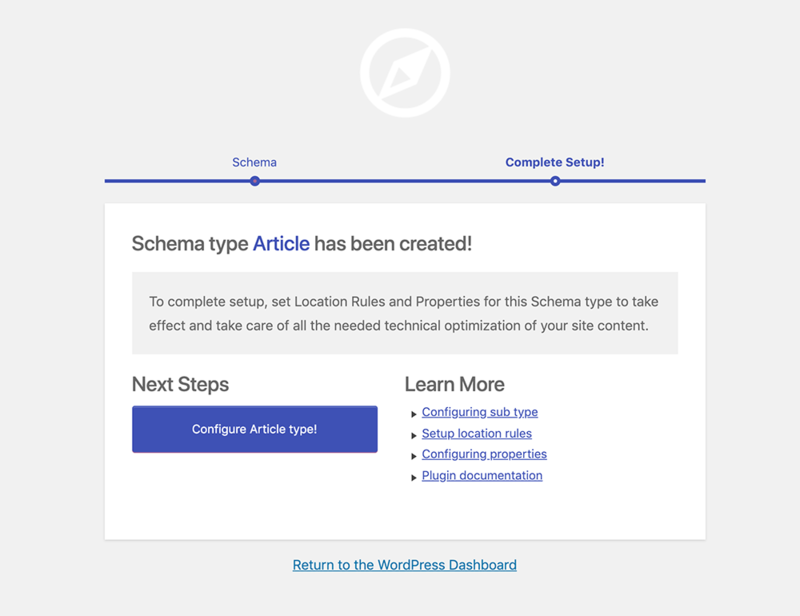 To complete setup, set Location Rules and Properties for this schema.org type to take effect and take care of all the needed technical optimization of blog posts. 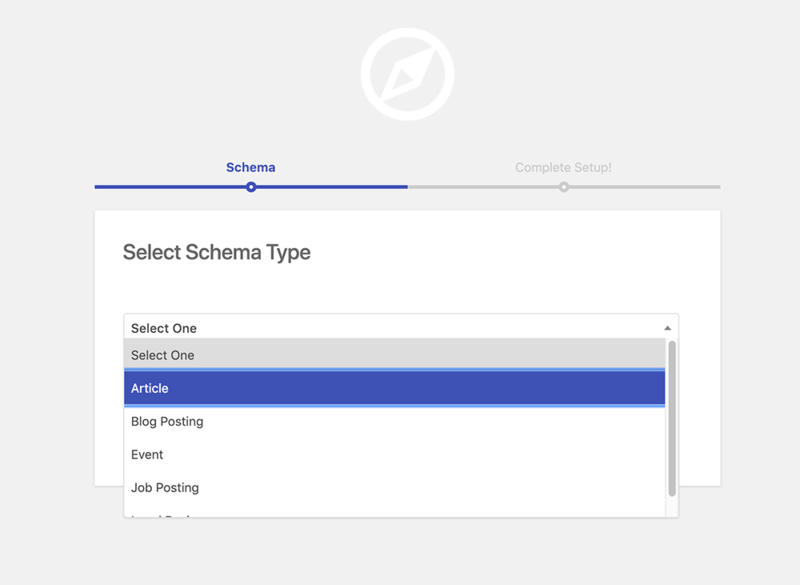 Create a set of rules to determine the target of this schema.org type. 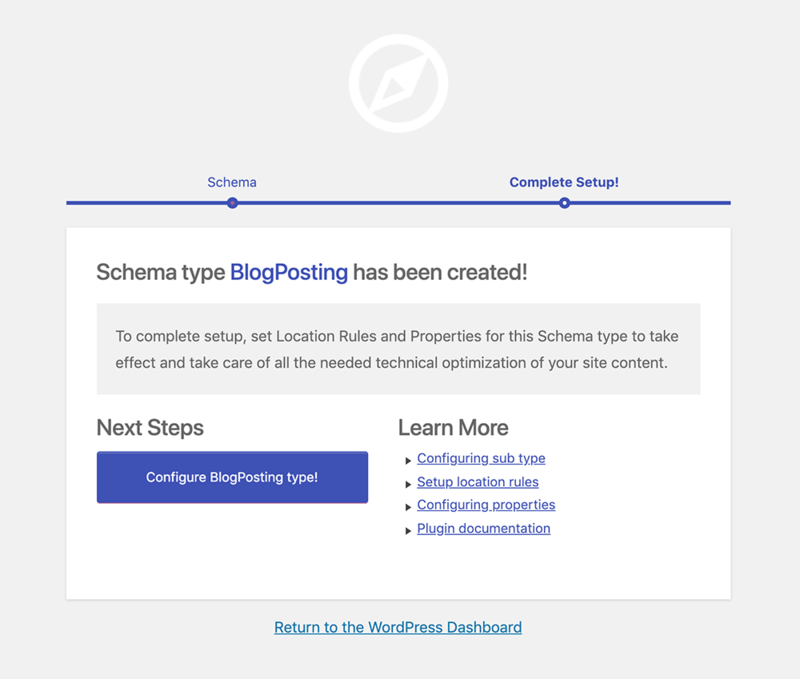 If you would like to enable this type on blog posts, most likely you will want to configure this option to enable schema.org type on Post Type > Posts. 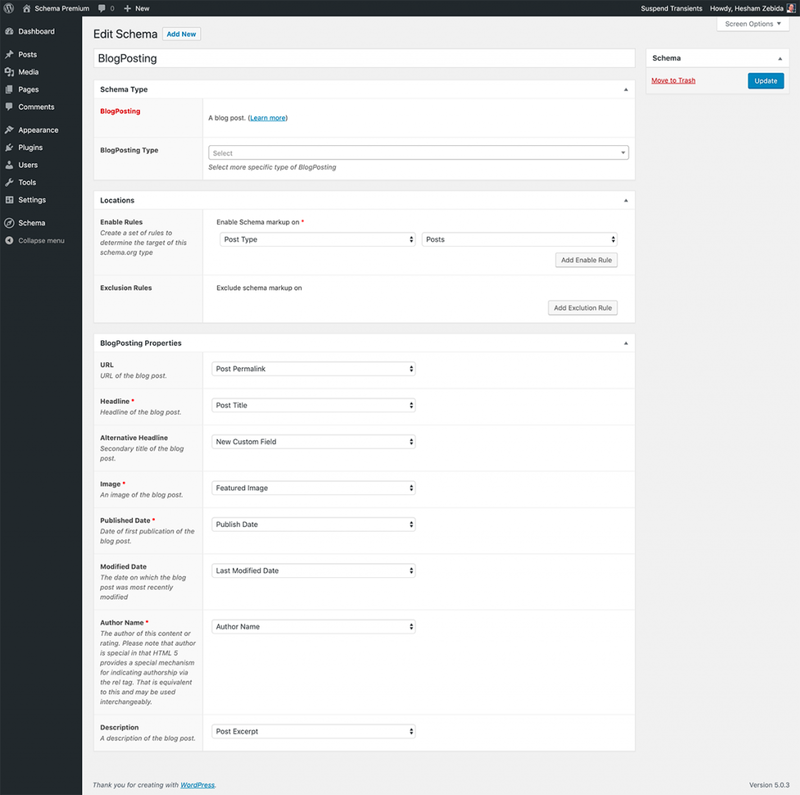 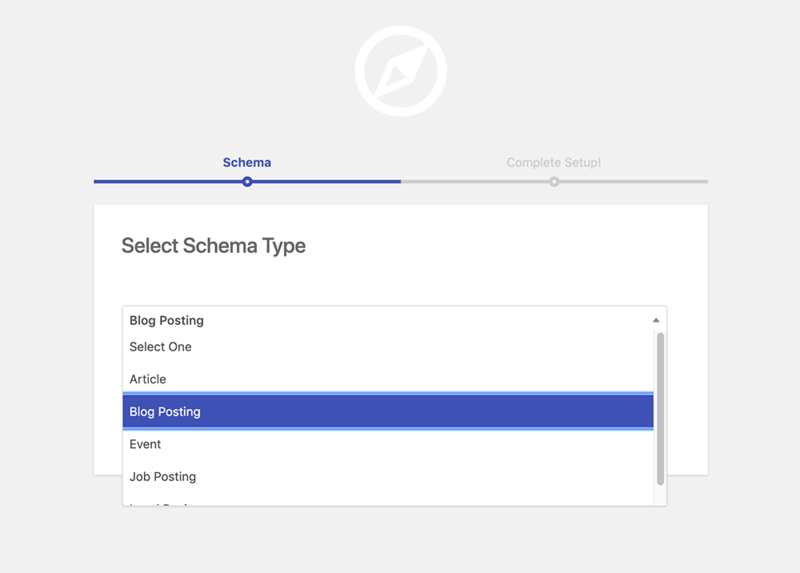 Optionally; this section allows you to configure schema:BlogPosting properties.